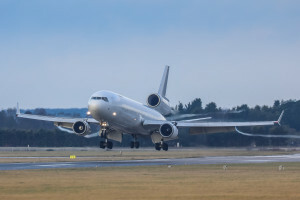 Air freight demand, measured in freight tonne kilometres, rose 2.1 per cent in July 2018 – the slowest pace of growth seen since May 2016 and well below the five-year average growth rate of 5.1 per cent. Demand was outpaced by capacity growth which grew by 3.8 per cent year on year (measured in available freight tonne kilometres). Alexandre de Juniac, IATA’s chief executive, said “July demand for air cargo grew at its slowest pace since 2016. We still expect 4 per cent growth over the course of the year, however the downside risk has increased.